I’ve been away from my blog from quite some time. I was busy reevaluating life and contemplating for the past 2 weeks. It was pretty intense that I have lose word to express.. I can only say that I’m still on a loooong, long way, journey, to become worthy of Allah’s heaven. It’s going to take “crazy” hard work, much good thoughts (husnuzon) and absolute full-faith in Allah. Even though I’m seeing this difficulty ahead me, I will not back down. Allah is with me. I am sure of that. And I prefer to die trying my hardest than live forever doing nothing. 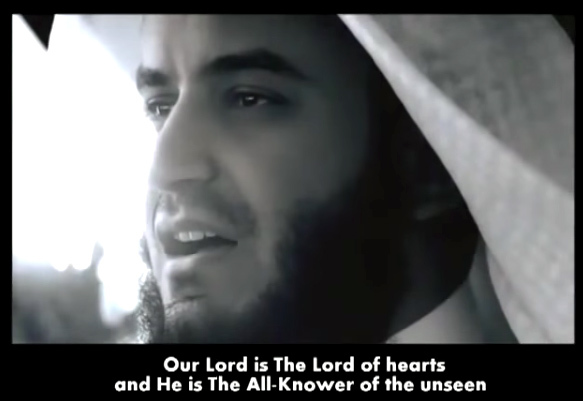 Anyways, I will not write long today but sharing this soul soothing nasheed from Mishary Rashid Al-Afasy, my favorite Qori (Quran reciter). Listening to it, even though my understanding-Arabic language is not so good, somewhat calming my heart. Indeed it’s true that when a shaleh (pious) person speak the word, “Allah”, our hearts will tremble in awe, fear, and crave. Longing to meet Him. I would say no further. 🙂 Please make time to listen. 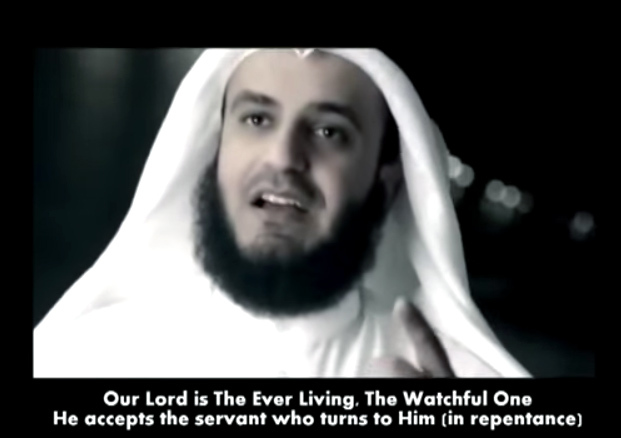 It’s a wonderful nasheed. Aamiin.. aamiin ya Rabbal al’aamiin.. Thank you for the kind words, my dear friend. Indeed, I, we, are not alone. Allah is always with us. I am so grateful to be around good people in real life, as well as in cyber life. Alhamdulillaah.. 🙂 And thank Allah for you as my friend too. May Allah pour His bless and love upon you. Aamiin..